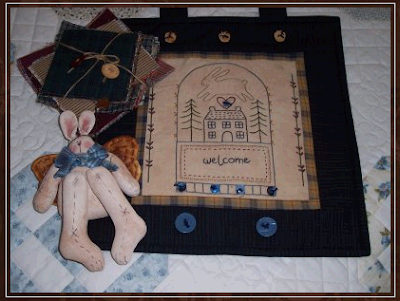 Emma at Little Brown Rabbit is having a giveaway. She is quite a talented illustrator! 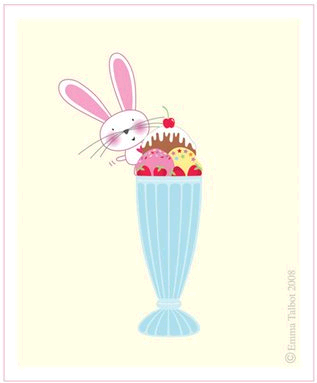 You can win her "One Bunny and an Ice Cream" print. Thanks for the compliments on Punkie Pie. She is a cutie for sure. A cutie pie who really needs a haircut. LOL.